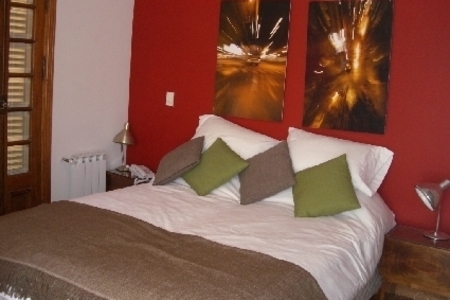 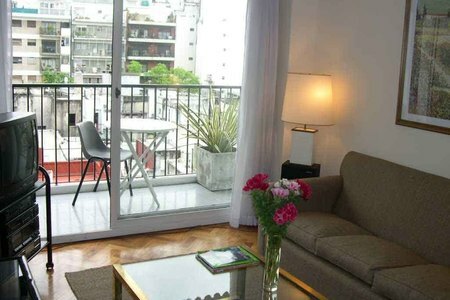 Modern one bedroom, furnished apartment with 2 bathrooms. 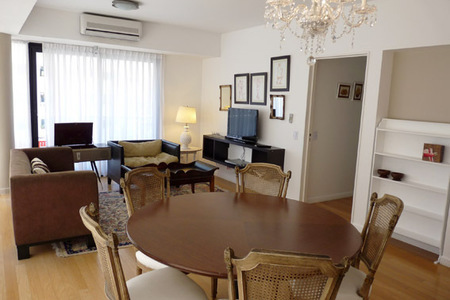 Amenities: pool and party space. 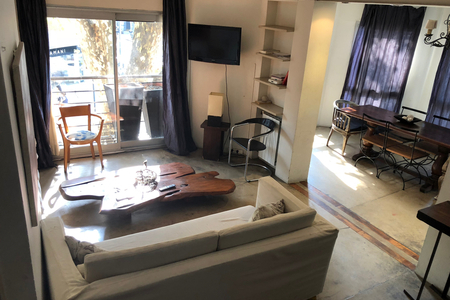 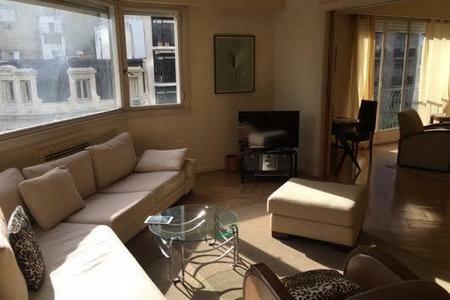 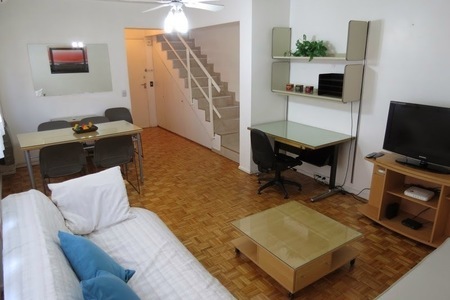 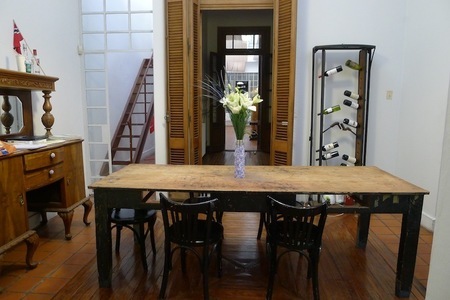 Two blocks from Belgrano R train station and 6 blocks from Juramento subway station.